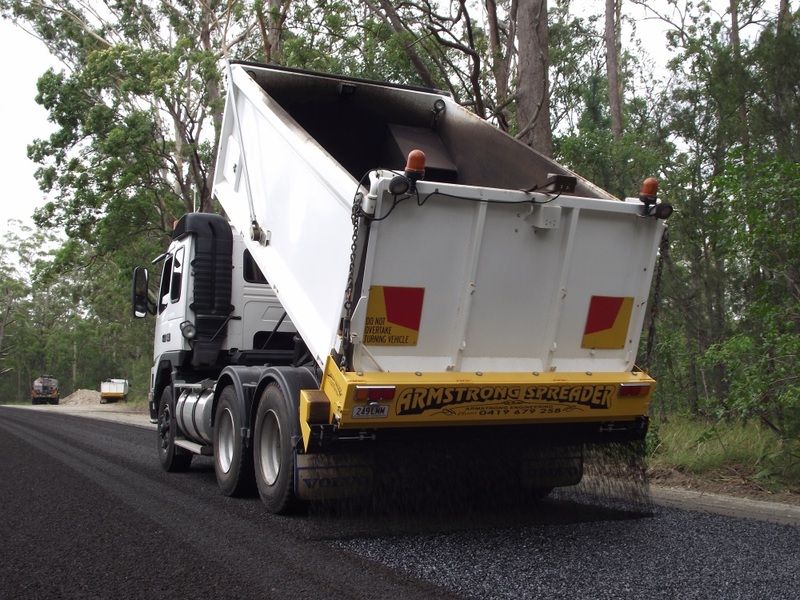 Armstrong Road Surfaces, based in North Brisbane, offers a full range of sealing services to support our client needs. 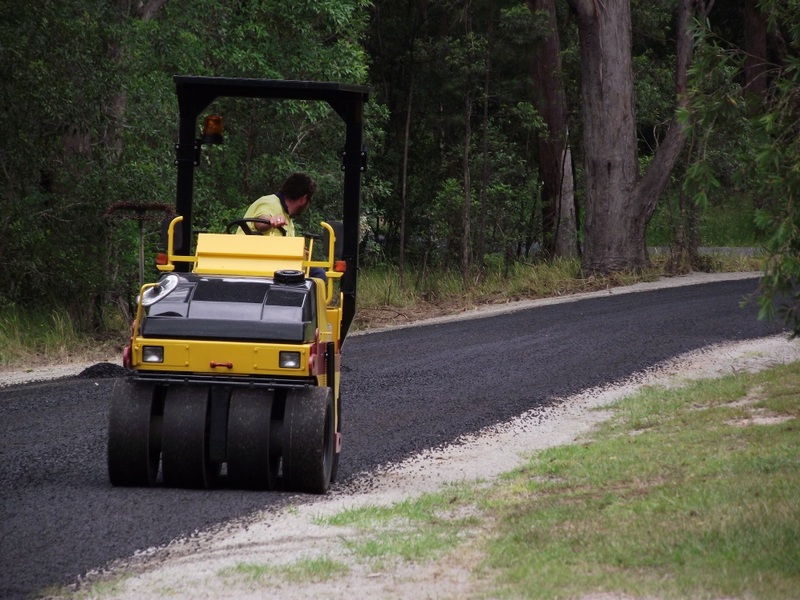 Critical activities have included new construction and ongoing road maintenance contracts. Our strengths lie in our experienced employees, all highly skilled operators, who continue to work with a modern plant fleet. 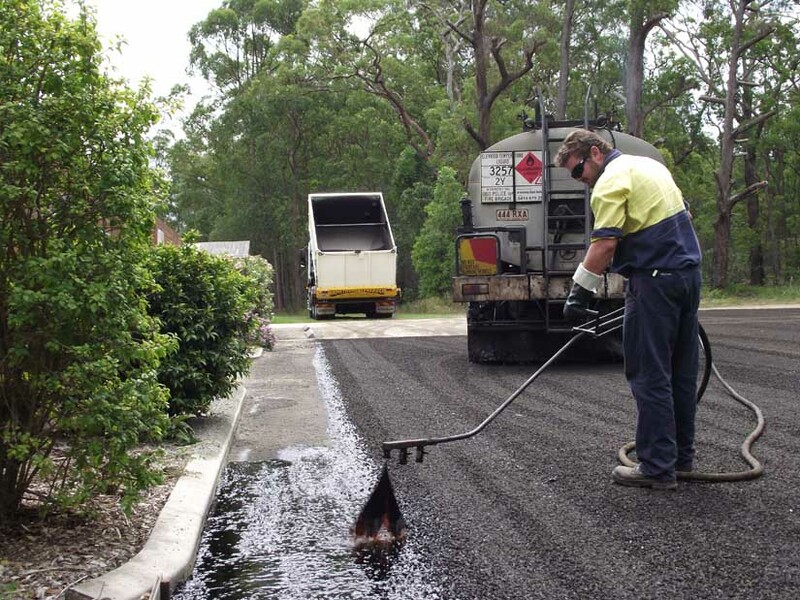 The bitumen and emulsion products we use are from reputable sources and are refined to a high standard. All testing of batch product can be made available on demand. 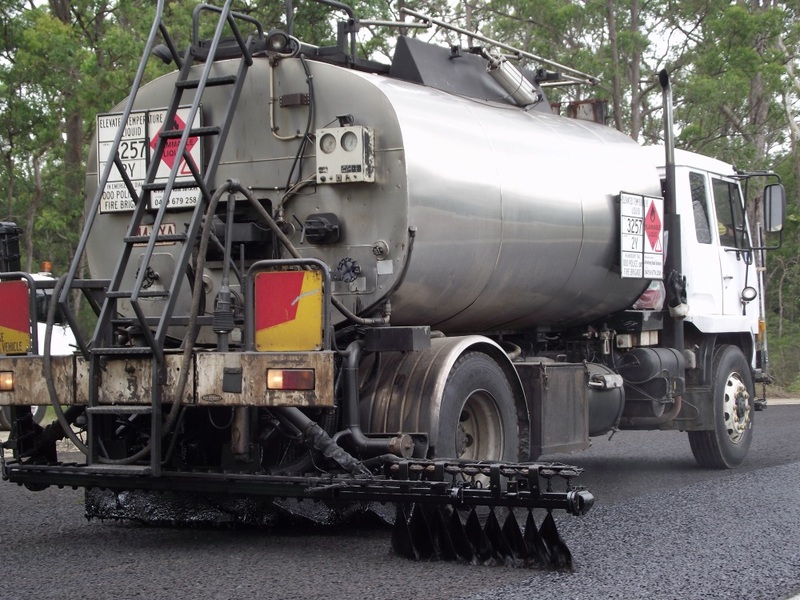 We have successfully completed a wide range of sealing projects on many road infrastructure and sub divisional works throughout Queensland. The experience and expertise that we deliver on civil infrastructure projects is paramount to our capabilities. 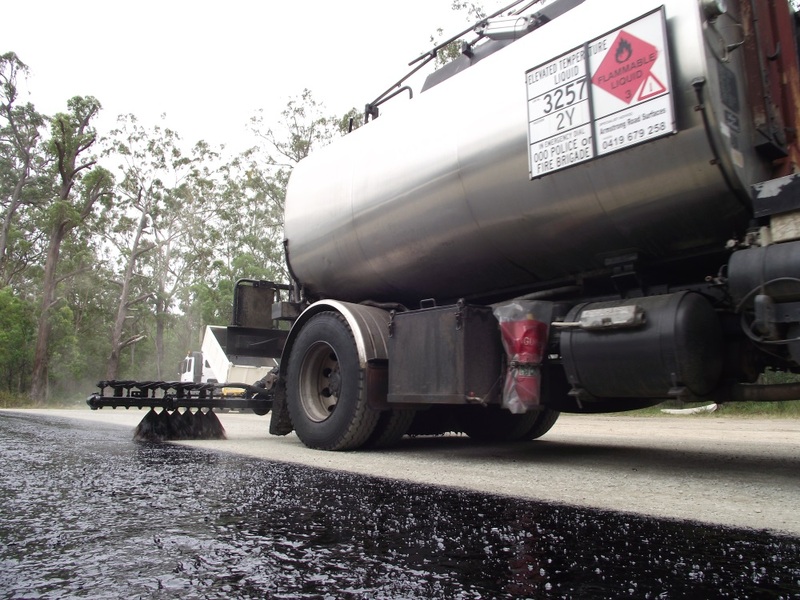 Our continued integrated focus on safety and quality ensures that we continue to provide a bitumen product that is sustainable to the environment.